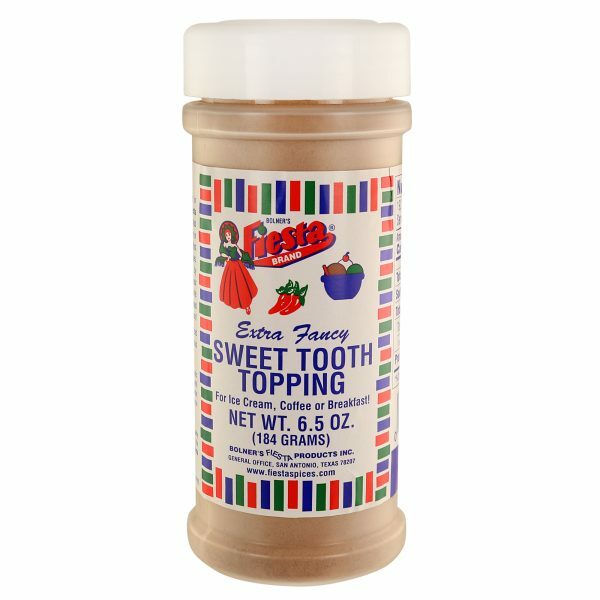 Great for use on all cuts of pork. 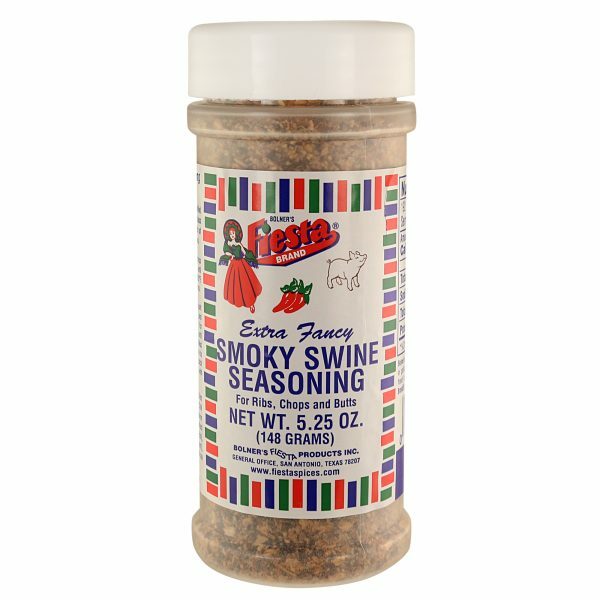 Gives oven-roasted or gas-grilled chops, butts or ribs that delicious natural smoky flavor with a touch of spice. Perfect for slow-smoking too. 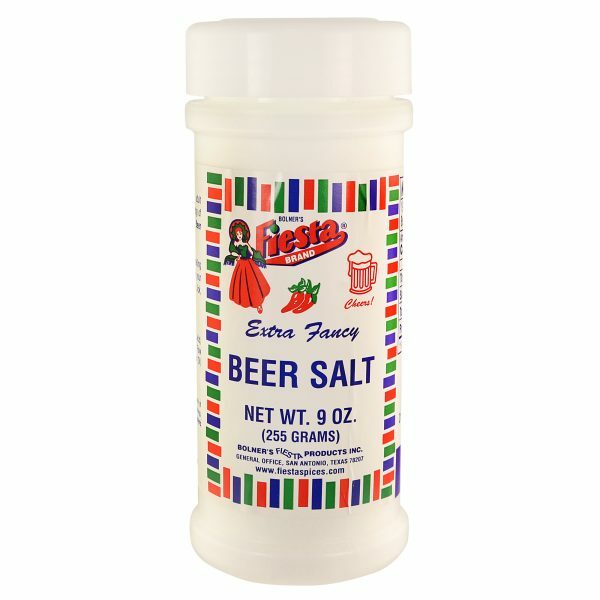 Enhance your favorite adult beverage with the tangy zing of Bolner’s Fiesta Brand® Beer Salt. 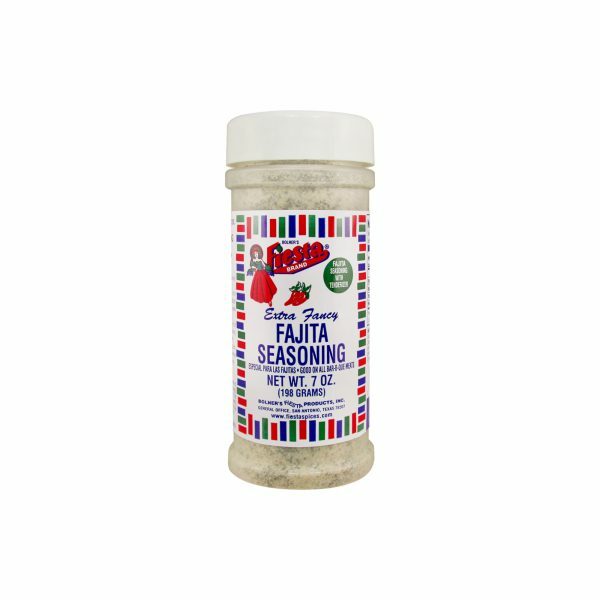 Bolner’s Fiesta Brand Fajita Seasoning is a flavorful blend of salt, garlic, onion, and Mexican-style spices that will have your mouth watering in no time. Hamburger Deluxe is a blend of traditional spices flavored with garlic, salt and onion, the perfect seasoning for a juicy hamburger. 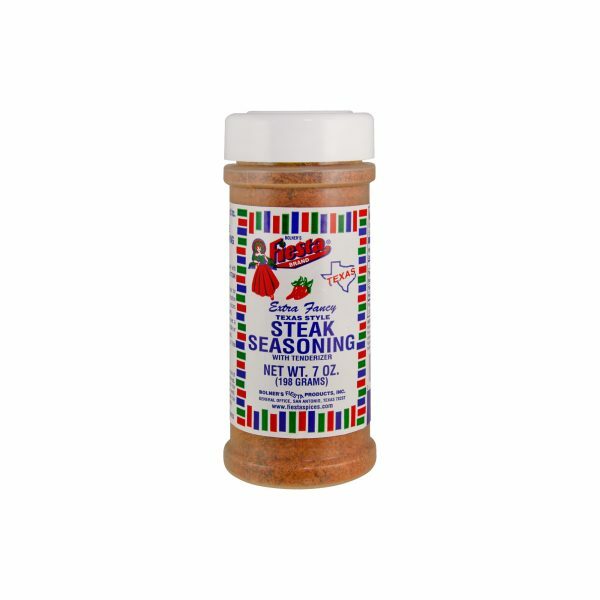 Preparing the perfect steak is easier than you might think — all you need is Fiesta Brand Texas-Style Steak Seasoning blend. Bolner’s Fiesta Producs, Inc. is a family owned and operated company with headquarters in San Antonio, Texas. The Bolner family is stubborn about quality and insistent on providing the most excellent customer service possible.